There are indeed many things we can do to protect ourselves from constant EMF exposure, such as turning off our cell phones when we’re not using them, unplugging our electronic appliances, grounding or ‘earthing’ where we spend time walking barefoot outdoors (on the soil or grass), and so on. But if you’re anxious about being too exposed to electromagnetic fields in your daily life, there’s another thing you can do to enhance your protection: watch the food you eat. While most fresh, natural foods are good for your health, there are some foods which you can consider ‘superfoods’ when it comes to protection from EMFs. So, what are these foods? Here’s a list of the top foods you can eat to enhance your protection from EMF radiation. Amongst different foods, barley or wheatgrass is famous for being balanced as it has many of the nutrients we require, such as vitamins and minerals, amino acids, enzymes, chlorophyll, and essential fatty acids. Barley or wheatgrass contains thousands of enzymes – living proteins which stimulate the body’s chemical transformations. These enzymes aid in digestion, bodily movement, the thinking process, cell respiration, detoxification, and the metabolism of fat, carbohydrates, and protein. You can go for a glass of barley of wheatgrass juice or take a tablespoon of barley or wheatgrass once a day. Miso is famous in Japanese cuisine, and it comes with many benefits as well. Miso is made with the fermentation of soybeans, barley, or rice, and it’s a great source of whole protein. It also helps in digestion, has low-fat content, and helps with the neutralisation of pollution from the environment, including radiation. Miso soup is a flavourful and very nutritious addition to your diet. There are many different kinds of fermented or cultured milk or dairy products, including natural yoghurt. Real natural yoghurt is made from fresh milk and contains billions of friendly, living bacteria. You can also use kefir, unprocessed cheese, or buttermilk. Increasing your intake of vegetables such as cabbage, broccoli, Brussels sprouts, spinach, turnips, cauliflower, and kale can help inhibit the growth of cancer cells. 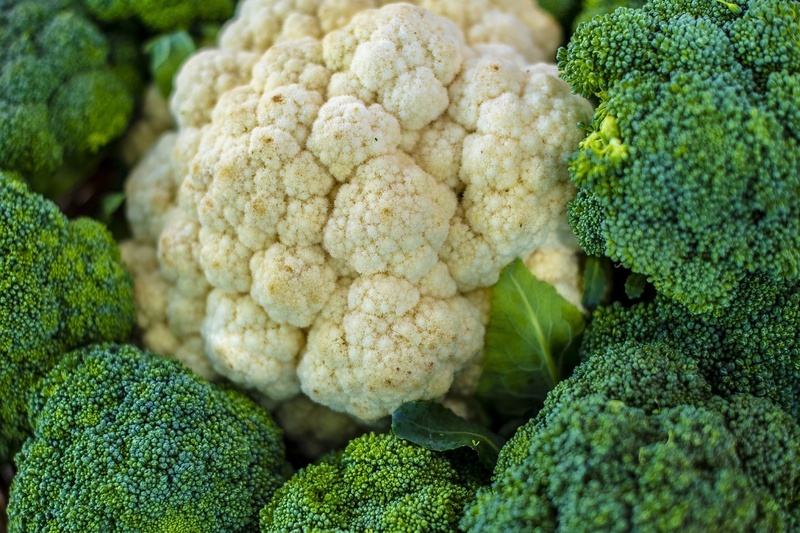 These kinds of cruciferous veggies also contain compounds known as dithiolthiones, which have anti-cancer, anti-radiation, and anti-oxidant properties. Any dark and leafy vegetable will do, and the list also includes Swiss chard, Belgian endive, escarole, collard greens, mustard greens, and Romaine. Additionally, you can also opt for orange or dark yellow vegetables such as carrots, pumpkins, squash, and sweet potatoes, and fruits like apricots, papayas, watermelon, cantaloupe, and peaches. To protect yourself even further from the detrimental effects of EMF radiation, you can do other things as well. One is to invest in EMF protection jewellery which often comes in the form of pendants, but you can also opt for shields and chips. Protection is vital, and if you are adequately protected, you will not only feel healthier – you will be healthier, too.